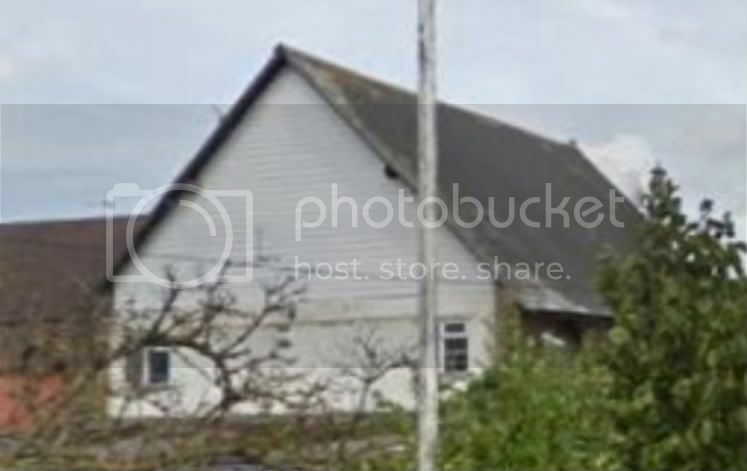 Topic: Former Primitive Methodist Church, Sittingbourne? 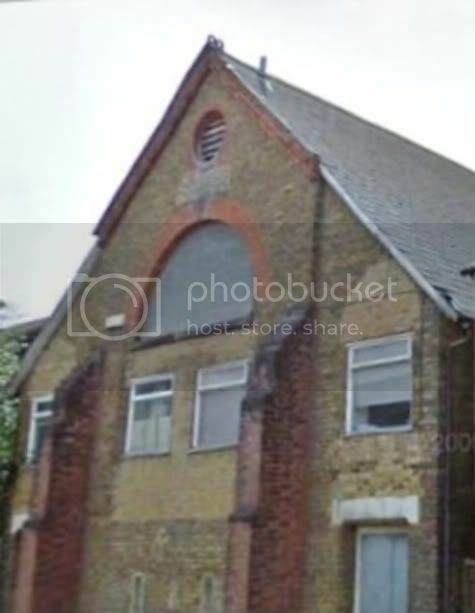 Re: Former Primitive Methodist Church, Sittingbourne? There is an orriginal edition of the 1908 and a couple of later directories at Sittingbourne Library I think from the 1950 decade. They are a mine of info about every residents address etc. Many thanks Grandarog ! I`ve just had a look at the 1908 Sittingbourne Directory and solved another problem which has been a mystery for a long time. It`s a mine of information - I found info about my relatives and much more. You are right ,Following sourced from 1908 Sittingbourne Directory. This place of worship was built in 1883 and will seat about 250 persons. Sunday Services 11 a m and 6 30 p.m. I think this building was a Primitive Methodist Church in Shakespeare Road, Sittingbourne. Does anyone have any more information?. Rear view from St. Michael`s Road.